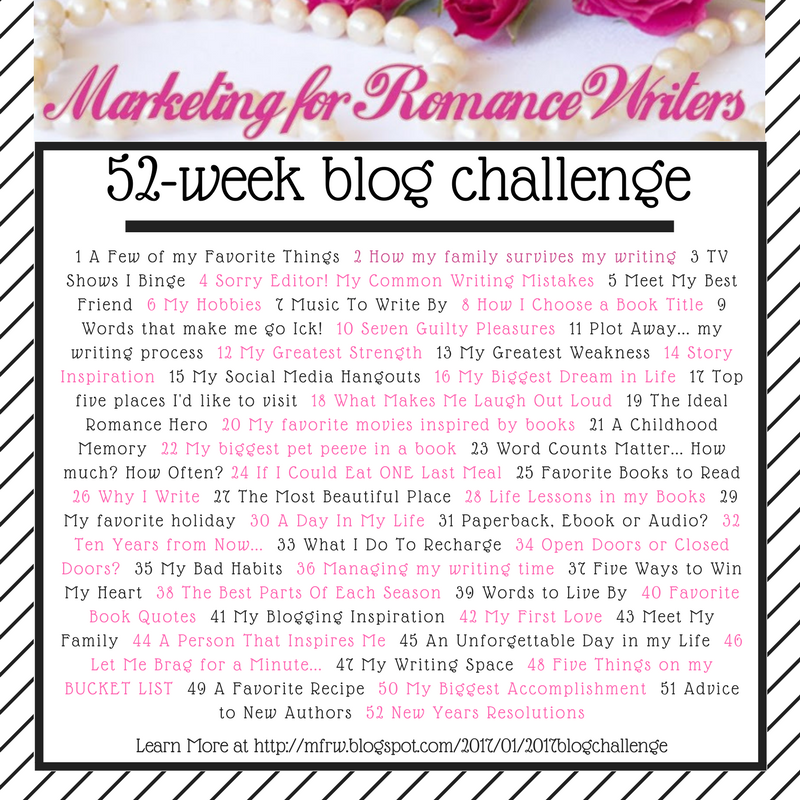 This is an unofficial blog hop challenge makeup post. Gee, guess which one? Going back to the first week which I missed – 1. A few of my favorite things! *hums song from Sound of Music* Admit it, you sang the title of my blog, didn’t you? Favorites hmmm. Let’s do this in a simple but unorthodox format. Inca Gold – OK, I cheat here. I love nearly all of Clive Cussler’s books but decided that I would name the one that first ignited my interest in his books. the pearl necklace and earring set that my husband bought me for our 30th anniversary. Absolutely gorgeous! a pair of Lee Rider jeans that fit perfectly! New Balance tennis shoes. If only all shoes could fit like these, I may actually wear shoes throughout the day. Not that anyone asked, but there you have it. Now I can mark that one off of my list and you now know more about me than you ever cared to. Honestly, I’ve been so far in the headspace of Detective Devon Miller that I am suspecting my own family of covert operations. This calls for further investigation and a large supply of chocolate.